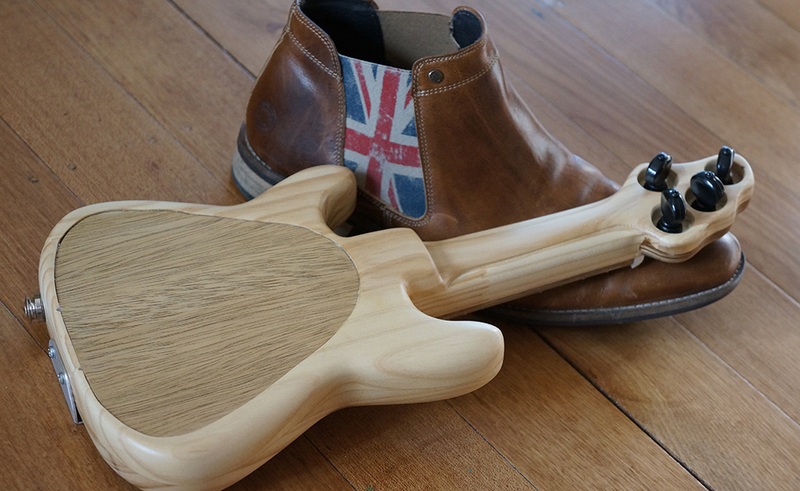 For a change I took some influence from a popular production guitar, the Stratocaster. I had done some surfing the net lookin at sub-soprano sized ukuleles so drew up some plans and got to work. 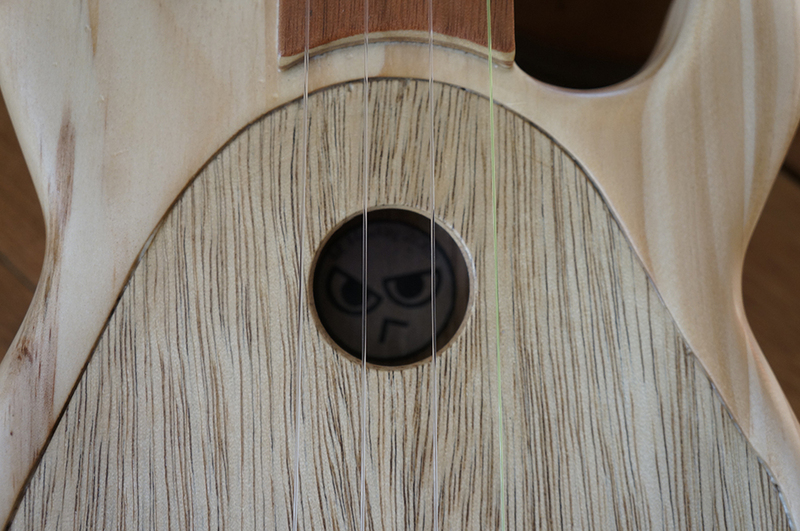 And for those interested, Click here for Lil’ Fulla Uke Plans. Will print at 100% over two bits of A4, or one A3. 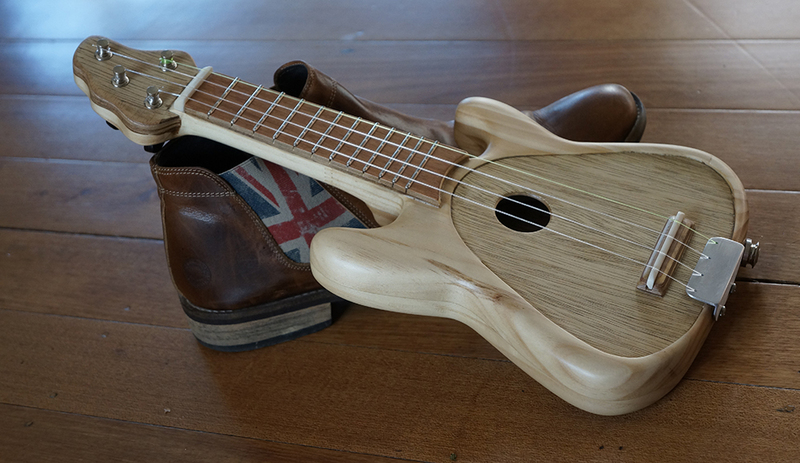 Don’t forget to share the completed Uke if you build one of your own! Thanks. Ive edited the article and added a link to download the front on profile. I may not have done a side profile,but this leaves it up to the builder to decide on width and whether to keep a flat profile neck or perhaps scarf joint!? – Keen to see the results if you build one! Cheers.